What Happens If Plants Are Watered With Lemon Juice? All plants require water to survive. Some may need it more than others, but all plants need at least a little. Plants in the desert and in temperate regions get their water mainly from rain. Spring rains give new seedlings a good soaking, the only one desert plants receive each year. However, this watering won't do the plants much good if the rain is acid rain. See for yourself, with lemon juice. 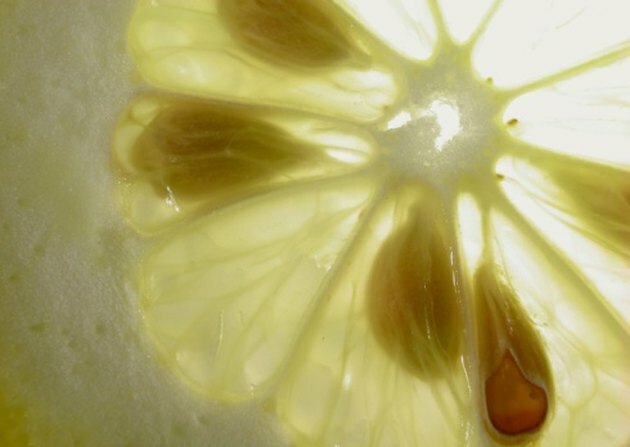 Lemon juice imitates the effects of acid rain. Acid rain, according to Kids for Saving Earth, occurs when pollutant gases rise into the sky and become trapped in moisture-heavy clouds. When the clouds finally burst into rainfall, the droplets carry the pollution down into the soil, streams and rivers. Though just a bit of acid rain won't do much damage, the gasses create acidic soil that burns plant roots and scars trees over time. During home experiments, lemon juice provides a decent substitute for true acid rain. Lemons are extremely acidic and tart. This explains that puckering feeling in your mouth when you eat them. Though lemon juice is a natural substance, it can still reproduce the effects of acid rain if you use enough of it on your plants. It won't nourish plants, at least not heavily. It will only harm them over time. Only use lemon juice if you intend to show acid rain effects in a controlled environment. The juice will not lend nutrients to garden soils. Experiments always require a test and a control. The test, in this case, is the plant being watered with lemon juice. 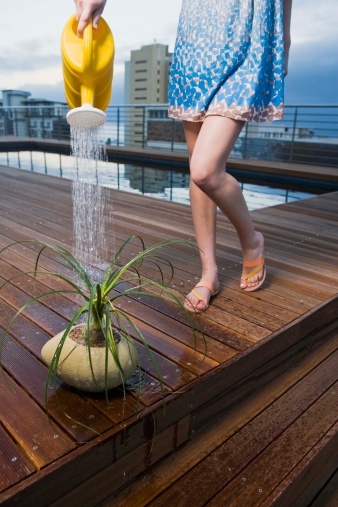 The control should be watered with ordinary water. 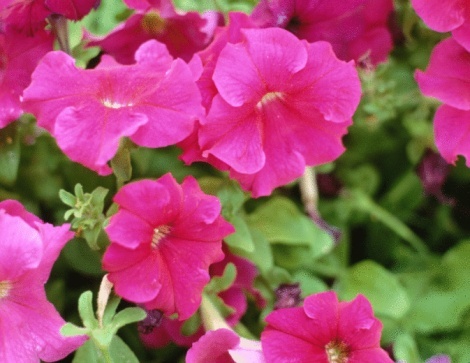 Both plants must receive the same amount of sunlight, be buried in the same kind of soil and in the same kind of pot. If you can place them side-by-side the in the same window, that works perfectly. Watering both with plain water at first gives both plants the chance to sprout and grow, leaving you with visible experiment results in the end. Watering with pure lemon juice will not only kill your plant almost immediately, it won't accurately show the effects of acid rain. A mixture of a tablespoon of lemon juice to a quart of water should do the trick. The gasses in acid rain aren't very concentrated most of the time; your lemon water shouldn't be either. Keep track of both plants, noting when the lemon-watered sprout begins to change or stops growing as quickly as its partner. You should see plenty of additional changes from there.